We’re in an age where the benefits of ergonomic workplace furniture are commonly understood. When workers are more comfortable, they’re generally happier and more productive, and that’s always good for business. But healthier employees (and their opposite number) also have a domino effect that carries into the company’s bottom line. As discussed in this article from Envirotech, Work-Related Muscular Skeletal Disorders (WMSDs) are a costly consequence of unhealthy work environments. 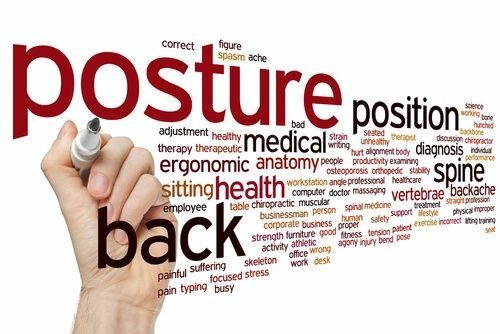 In Ontario alone, employers spent approximately a billion dollars on WMSDs–including back and shoulder pain, and muscle strain–between 2003 and 2007, and those types of injuries are the main cause of lost-time claims reported to the Workplace Safety and Insurance Board. Because WMSDs are often slow to be noticed and don’t get reported until they’re severe, treatment can be lengthy and therefore more costly. Meanwhile, productivity suffers in the time leading up to an injury diagnosis. To keep employees and the company in good health, do an assessment of your workplace environment and tasks, and ensure staff has the right desks, seating, and office accessories to stay injury-free. Then talk to the furniture experts at Source to get the right fit for everyone. Source Office Furnishings — Making Your Office Work Better!